Alissa began her holistic journey when she became pregnant with her first child. After exploring and researching about pregnancy and birth, she decided a hospital birth wasn’t for her, and she opted to have a home birth. 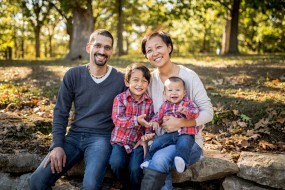 When not at 1st Step Family Wellness in Kirkwood, Alissa adores spending time with her family. She has a husband, Michael, and two busy boys, Tino and Sebastien. 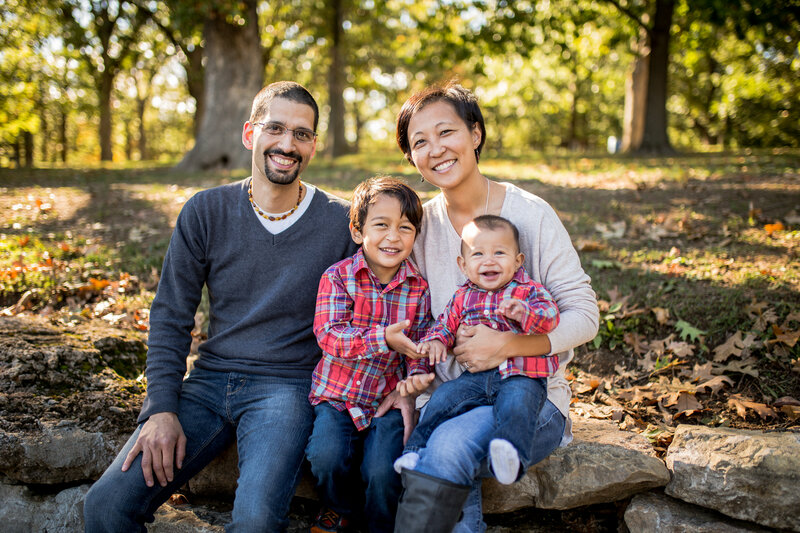 Her husband Michael shares her passion of holistic medicine, and practices as a licensed massage therapist. Alissa relishes in listening to music, reading, gardening, and has an unquenchable thirst for learning. She graduated with a bachelor’s degree in zoology from the University of Southern Illinois in Carbondale. As you may imagine from her area of study, Alissa is just as passionate about animal life as she is of the human variety. This is evident in her volunteer work she has taken part in over the years; particularly her time spent volunteering at Wildlife Rescue Center and Longmeadow Rescue Ranch. She has also been a certified dog trainer since 2010, and competes in dog training and barn hunt competitions with her own two dogs, Dru and Faith. Holistic well-being has been an integral force across all sectors of her life (even her dogs receive chiropractic care and massage therapy!). As mentioned above, the precipice of her journey was when she opted for a home birth. Things naturally flowed as she took a strong interest in breastfeeding. Since experiencing the wonders of breastfeeding in her personal life, Alissa became an enormous advocate for breastfeeding, and continued to become a La Leche League leader in 2014, in hopes of offering a support system for other moms trying to breastfeed. Alissa remains eternally grateful for the wonders she’s experiences since choosing to live a holistic lifestyle. From experiencing home births, to the bonding and benefits of breastfeeding, and even overcome health issues with her oldest child. Believing wholeheartedly in this lifestyle made being brought on staff at 1st Step Family Wellness in Kirkwood in 2016, a much loved position to fill. Alissa loves working with Dr. Ryan, Dr. Jeanne, and Dr. Jana!